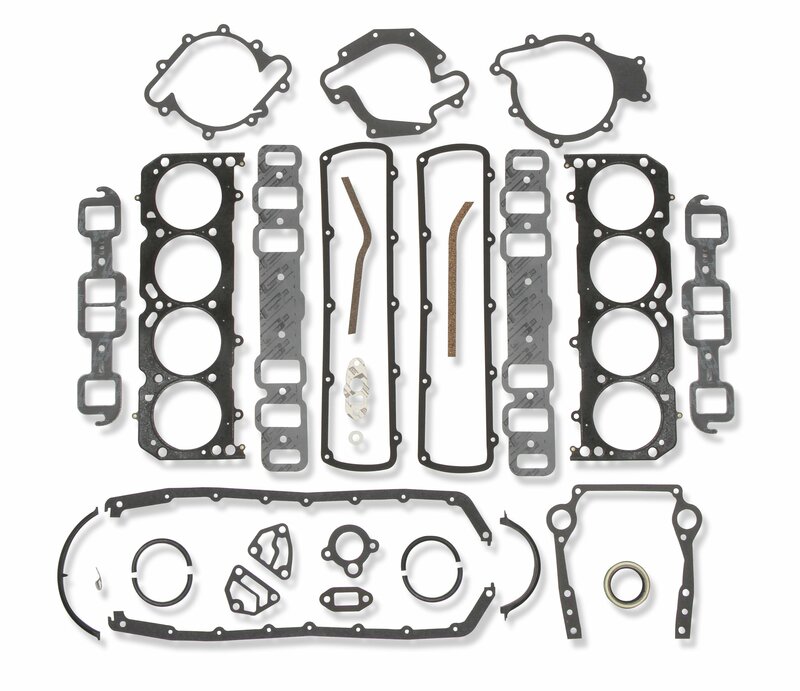 Oldsmobile Overhaul Gasket Kit - 400-455 Designed for maximum sealing for bi-metal (cast iron block/aluminum cylinder head) engines used in professional race and high performance street engines. 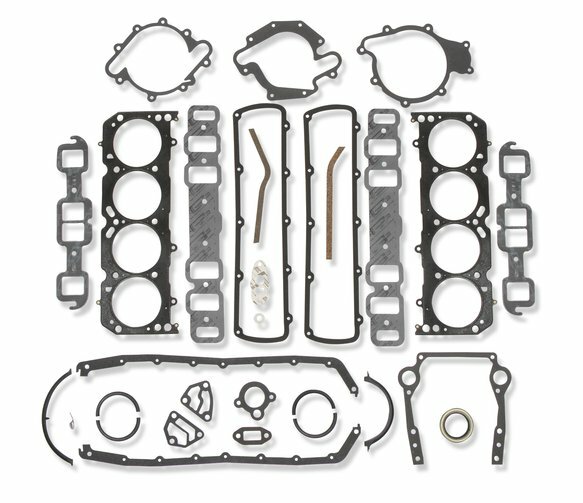 Multi-Layered Stainless Steel (MLS) cylinder head gaskets, Ultra Seal intake manifold, timing cover, water pump, and fuel pump gaskets. 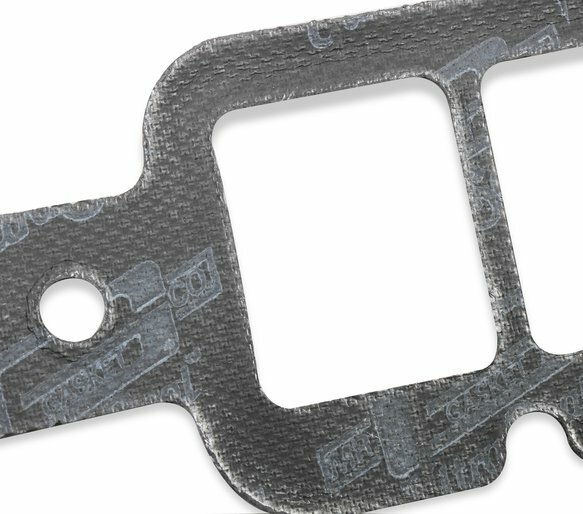 Molded rubber with steel carrier valve cover gaskets. 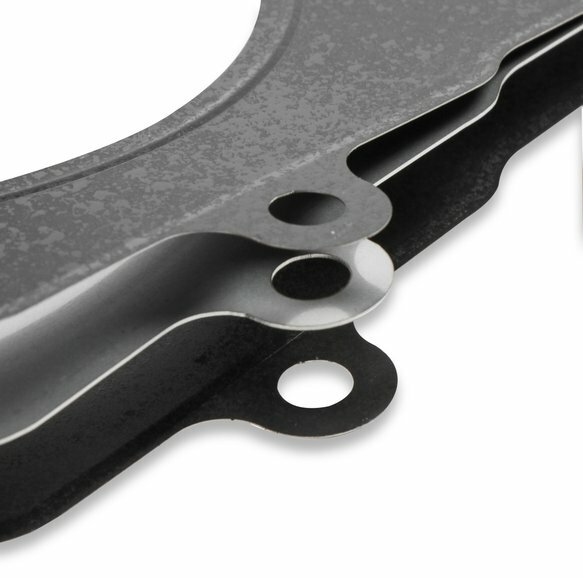 Remainder of gaskets and seals are high quality Mr. Gasket. For OE replacement, high performance street, drag race and oval track. Mr. Gasket, Ultra-Seal Material, Rectangular Ports, 1.55" x 1.92"